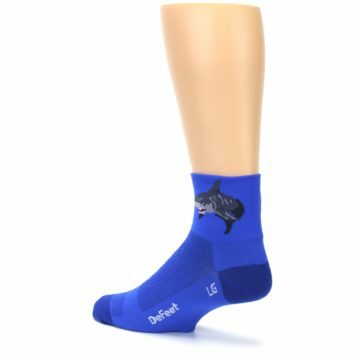 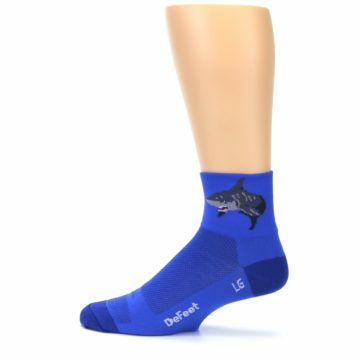 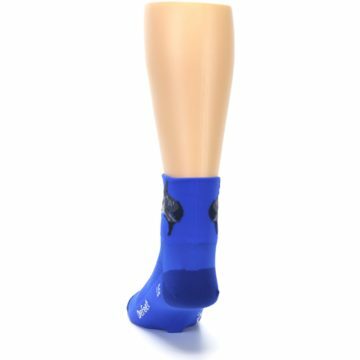 Brand: DeFeet - provides breathable athletic socks for cycling and more. DeFeet specializes in performance cycling and performance athletic socks, which are proudly made in the USA. 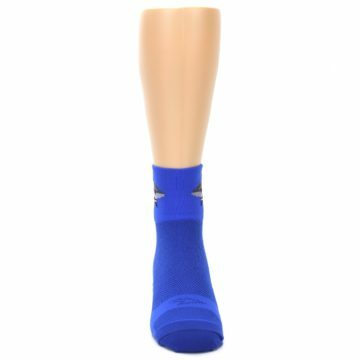 Nylon is an extremely lightfast and durable fiber. 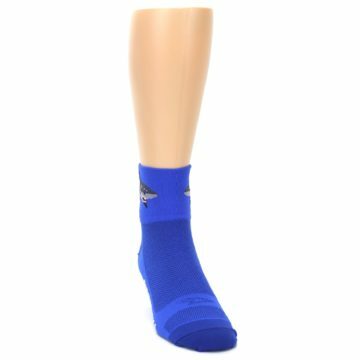 Though not as comfortable as other materials, it will last much longer than other fibers. 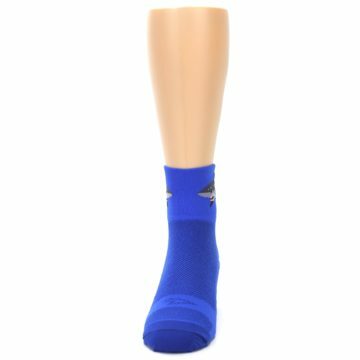 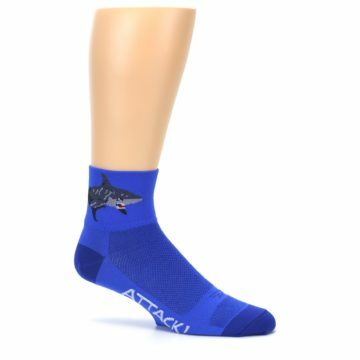 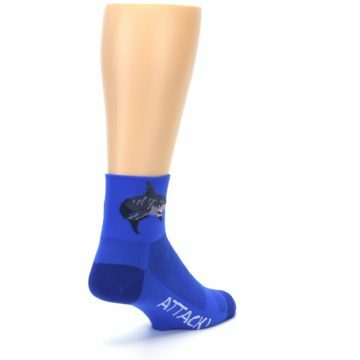 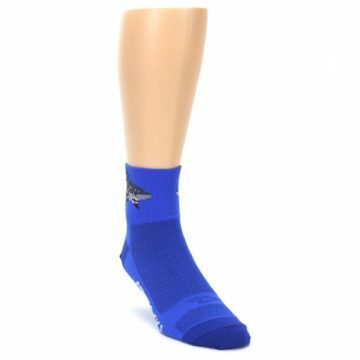 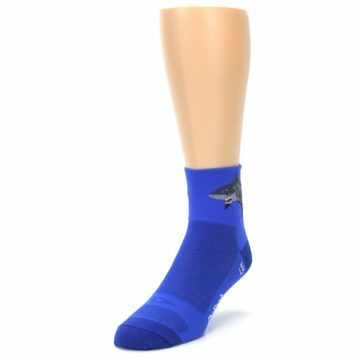 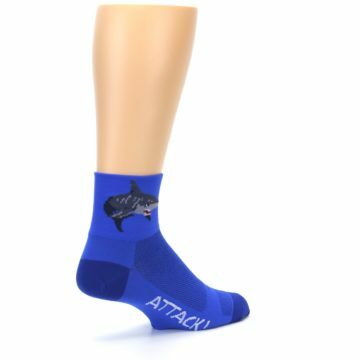 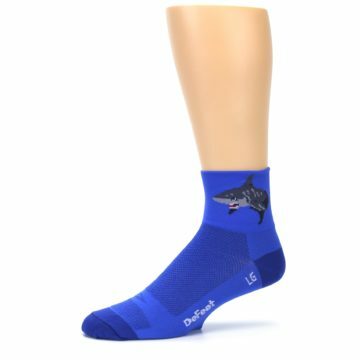 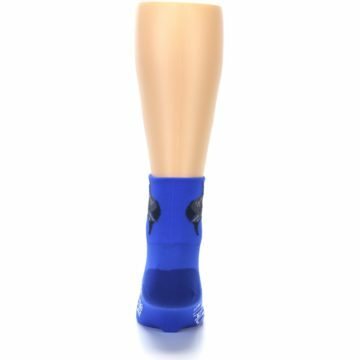 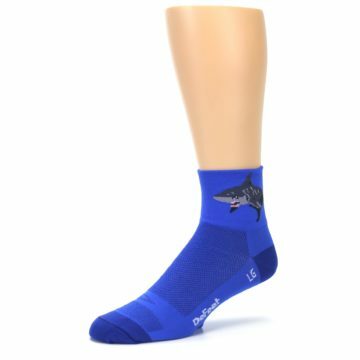 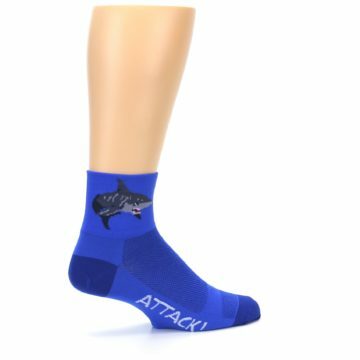 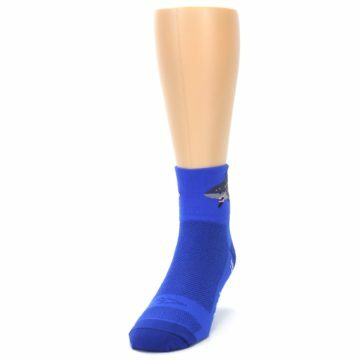 There are not yet any reviews for Blue Shark Men's Quarter Crew Athletic Socks.